I will also live in Westchester, hopefully will meet sometime next visit depends on each other schedule. I did sent an email to you my contact details. Congrats Meena, Thanks for sharing your experience. Thanks for sharing LL Experience. Well said about your experience in project Vs PMP, it's systematic approach that works for all the projects, this is what PMBOK tells. Congratulations, Thanks for sharing LL experience. Topic: Finally, got it with my name.. PMP!!! Re: Finally, got it with my name.. PMP!!! 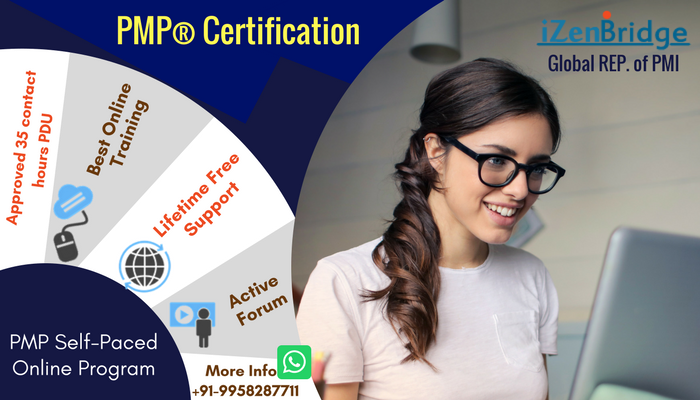 Congratulations, it feels so relaxed when you have achieved PMP certification. At the end it was good experience, serious study after 11 years is not easy. I was just wondering where I would have been if I would have had studied similarly in my engineering - Well said, after a long time, not an easy thing to do to put a study plan for the exam like this. Thanks for posting your LL experience. Thanks for sharing the LL experience. Enjoy the best moments, they are worth it. Great, I am mostly going with Category A, few are with B and C.
I think, as long as the PDU's are under upper limit control is fine, since category A is not restricted, I would go with it. If any issues, they will not approve your reported PDU's. A category will be approving by PMI right away at least in my case. Thanks, I found them, started listening. They have plenty of on demand webinars, easy to gain PDU's from this website and lot's of them are under category A. Please share the links for the videos that we can claim category A PDU's, I have completed all 3 videos from this forum. I have not tried that, just registered, currently watching videos and reading books to cover the 30 C category PDU's. Do you have the links to share that you watched, this way it will be helpful for others. Congratulations, thanks for sharing the LL experience. Topic: ITTO Made Easy - How to ? Re: ITTO Made Easy - How to ? Congratulations, Welcome to the club. As Vivek mentioned, Please share LL experience for other members benefit. Share your LL experience for others benefit. I am watching since yesterday these videos, it's a good refresh of concepts. Congratulations. Thanks for sharing the LL Experience. We will plan, I am looking for PDU's....Let me know if you come across easy one to score. I definitely share the news as soon as we have an addition to the family. The only one can do it, which is PMI by raising the rating from P's to AP (Above proficiency). I am sure he will write by next week. big congrats. Suprizingly i got the same big network diagram question on critical path. y'day 28th Oct morning 8am slot in Gurgaon. Mine is also 8AM slot, may be the same set. Thanks for the test, I did pass the exam today. Good one, hope answer doesn't have both in the option (including and excluding), otherwise question might gives us a hint. I did, but still making mistakes here and there, I just wanted to cover if I miss anything. Read PMBOK and RITA book.